What Is Keyword Research For SEO Purposes? SEO is a complex endeavour consisting from several key elements that work together as a whole, enabling websites to enjoy a steady stream of highly qualified organic search traffic. Keyword research is the first step of any SEO process, and an extremely important one. Targeting the wrong keywords may lead to the failure of your SEO strategy, regardless the amount of money you may be willing to invest. 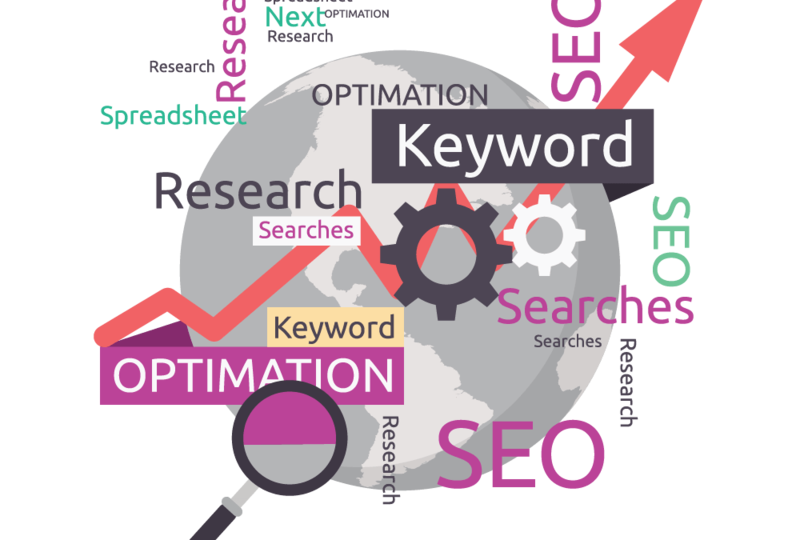 Our SEO Chester company will find the right keywords for you, find out below what keyword research for SEO actually is. Smart keyword research should take into consideration the main characteristics of a good keyword. In this article, below, we shall take a closer look into what makes a search term eligible for SEO purposes and into the most effective keyword research methods known today. A “good” keyword should have fairly high monthly search volumes. Targeting keywords that nobody is actually searching for is a surefire way to failure. If you want to reap the benefits of your SEO efforts, you must target search terms that have the potential to bring home the bacon. 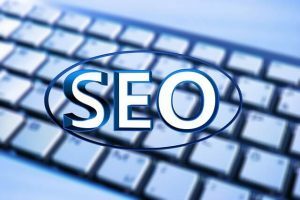 When you assess the search volumes of various keywords, you ought to include their synonyms and perhaps some of the related terms, as you may have excellent odds to rank for a whole bunch of search terms with only one web page. Furthermore, you may want to consider whether you want to attract a local or a global audience. Attracting high volumes of organic search traffic from outside your area of interest won’t bring you any benefits in terms of revenue and profits, should your business be able to serve only clients in a specific geographic area. Search volumes vary a lot with the country or the territory of choice, so ensure you take this details into consideration when you perform your keyword research for SEO. The other characteristic of a viable keyword to target is the competition level. The best keywords are the ones that have low to medium competition levels. If they are too competitive, you may invest all the money in the world and yet fail to get on top of search engines. The biggest problem is that Google would penalise a website that acquires inbound links at a rate that’s much faster than the natural one. This means that you’ll never be able to exceed your top competitors in regard to the number of inbound links, as they already have too many of them for you to catch up with. In order to maximise your odds to harvest the fruit of your SEO efforts, you must pick more accessible keywords. When assessing the competitiveness of each search term, you have to take into consideration the authority of your website. A new domain with barely any authority should aim to rank for terms with lower competition levels. An older and already established domain may be able to surpass more authoritative competitors. Last but not least, a keyword worth targeting should have a high commercial value. This means that it should show high probability that the search engine user makes a purchase once she lands on your website. Broad search terms that are purely informative don’t lead to purchases or to any kind of commitment, as their users are either in the early stage of their buying cycle, or not looking to buy anything whatsoever. 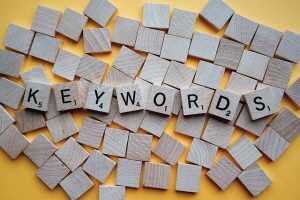 If you want the visitors of your website to take a specific action, your SEO strategy should include keywords that entice them into taking that action. In conclusion, the result of the keyword research for SEO process should be a list of search terms to optimise your website for. SEO experts use special software tools to estimate these parameters and to assess the probability that your website ranks high for the most lucrative keywords in your industry or niche. Whether you use Ahrefs, Semrush, Long Tail Pro, Market Samurai, or any other similar tool for that matter, you must know how strong your website is and what chances it stands to overtake the top ten Google SERP results for each of those keywords. All these are difficult to do by someone outside the SEO industry. The above mentioned keyword research tools are not only expensive, but they also feature a steep learning curve. This is why the best approach to SEO is to outsource it to our SEO Liverpool experts.